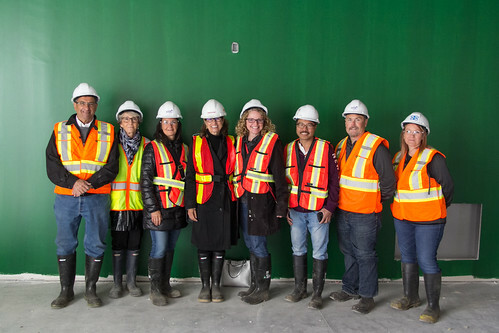 Relatives and namesakes are getting the chance to tour the new schools opening in 2017-18 before staff and students move in. Edmonton Public Schools is opening 11 new schools in the coming school year, named to honour a diverse group of community leaders who have had a lasting impact on our city and province. Hilwie Hamdon's family visited the school for the first time with Principal Dorothy Arts and Assistant Principal Denis Mills. Hamdon's son, Lewis, shares his thoughts and hopes for future students of the school. 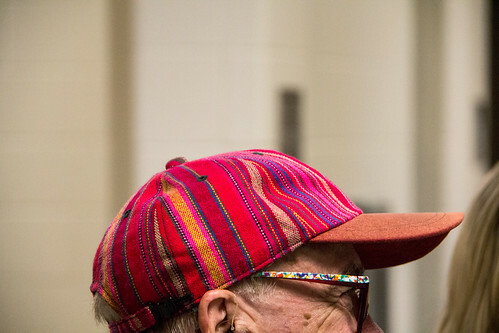 In late June, social-justice advocate, educator and former city councillor Michael Phair enjoyed a lively visit to Michael Phair School with Principal Brad Mamchur, Assistant Principal Kim Hordal-Hlweka and his brother, Pat. The Board of Trustees approved the school names that were shortlisted out of more than 3,100 suggestions from the public. Watch the video about our namesakes and learn more about all our new schools and modernizations.